That before the implementation of RERA Act, 2016 there wasn’t any regulation for the real estate sector. Hence to regulate the real sector RERA was implemented. The Act aimed at balancing all the aspects of the Industry i.e. the buyers, sellers, promoters, and agents. After the implementation of the act, there have been various questions pertaining to the real estate sector which the home-buyers must be aware of, one of the burning issues since the implementation is, the overriding effect of the RERA Act over the builder-buyer agreement. One can say the agreement shall prevail as it was executed before the implementation of RERA and the parties consented to the agreement, therefore they are bound by the terms of the agreement. On the contrary, the Act has been implemented to address the issue of the aggrieved party and agreement entered was arbitrary in nature to some extent. 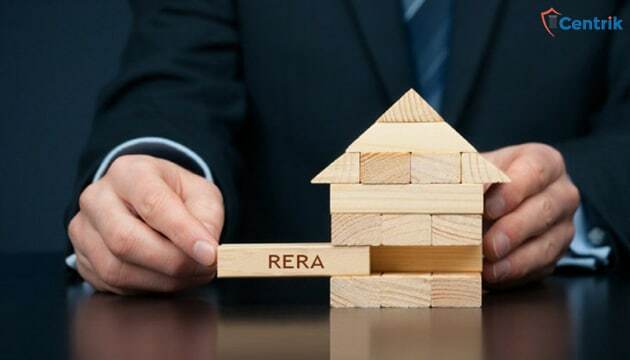 Moreover, the RERA Authorities of the various State have also notified the format of Builder-Buyer agreement so that all the anomalies of the agreement can be eliminated so now one more question arises that what will be the consequences if the executed builder- buyer agreement is deviated as per the given format? In case if there is a deviation in the buyer agreement as per the given format as given in the State rules then what remedies are available with the home-buyers which they can seek for or else RERA laws itself will protect the right of the home-buyers. In such cases, we are of the opinion that at the rudiment a home-buyer should approach the RERA professional or lawyer so that all the discrepancies can be found at the nascent stage and thereafter he should sign the Builder-Buyer agreement. Further, such a scenario may arise where the home-buyer have executed the agreement just by trusting the words of the Builder and the signed document which is completely contrary to the sample BBA as given in the RERA rules; in these circumstances if it was found at a later stage that the builder has misled them, then a home-buyer can approach to the RERA Authority to fix this glitch and RERA Authority will direct the Builder to execute BBA as per the given formats.